This time, the approach by Hikvision (海康威视), in ILSVRC 2016 object detection challenge, is briefly reviewed. Hikvision was launched in 2001 based at Hangzhou in China. Hikvision advances the core technologies of audio and video encoding, video image processing, and related data storage, as well as forward-looking technologies such as cloud computing, big data, and deep learning. In this story, I only focus on detection challenge. Though Hikvision has the state-of-the-art results on detection task, there is not much innovative technology or novelty. Maybe due to this reason, they haven’t published any papers or technical reports about it. 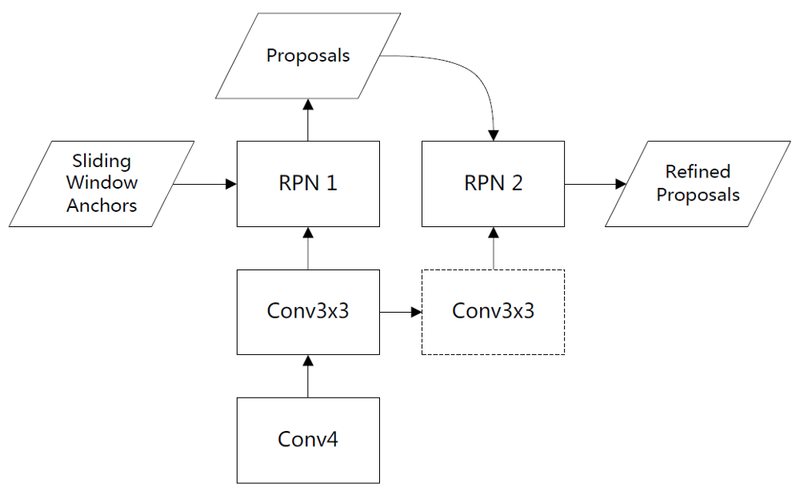 Cascaded Region Proposal Network (RPN) is used to generate proposals. 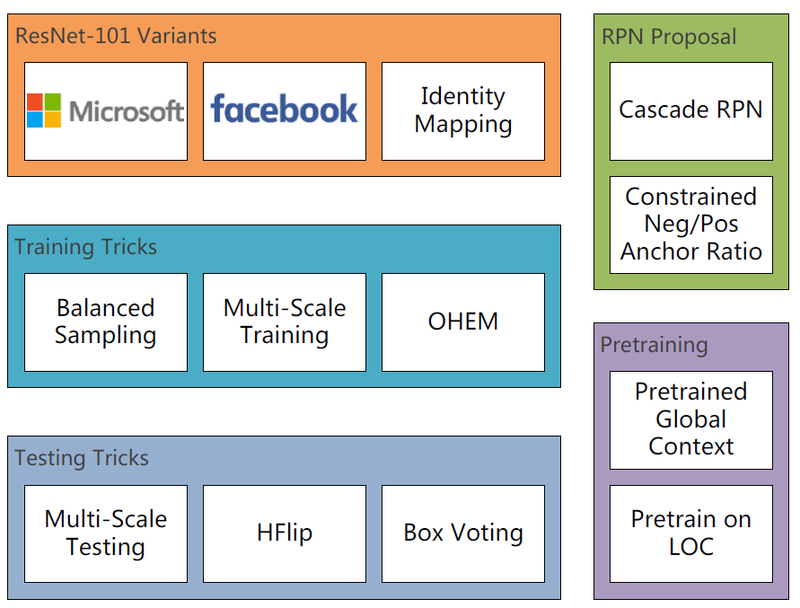 Cascaded RPN: Batch size of 32 with Max N/P ratio of only 1.5. 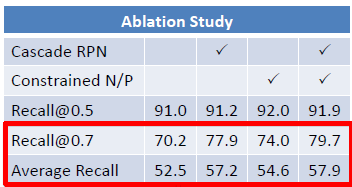 With Cascaded RPN and better N/P ratio, recall is improved. With Global Context, global features are extracted and concatenated with ROI features to have better classification accuracy. 3.8% mAP gain is obtained. 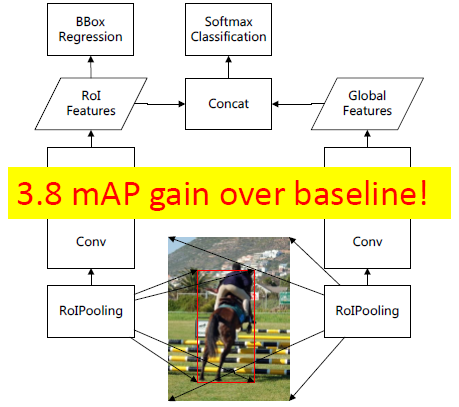 Pre-training on ImageNet LOC: 0.5% mAP gain. Balanced Sampling: 0.7% mAP on VOC 2007. Using single model, actually, Hikvision obtains Rank 1, better than CUImage team, using GBD-Net. However, using ensemble models, GBD-Net obtains better results. Hikvision obtains Rank 2 with classification error of 3.7% and localization error of 8.7%. With different techniques combined together, Hikvision is able to obtain 2nd place in ILSVRC 2016 detection challenge.